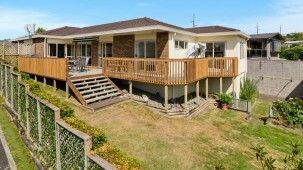 Beautifully presented you will immediately feel at home in 24 Carter drive. You will enjoy the tasteful color scheme of the walls, drapes and the plush carpet. 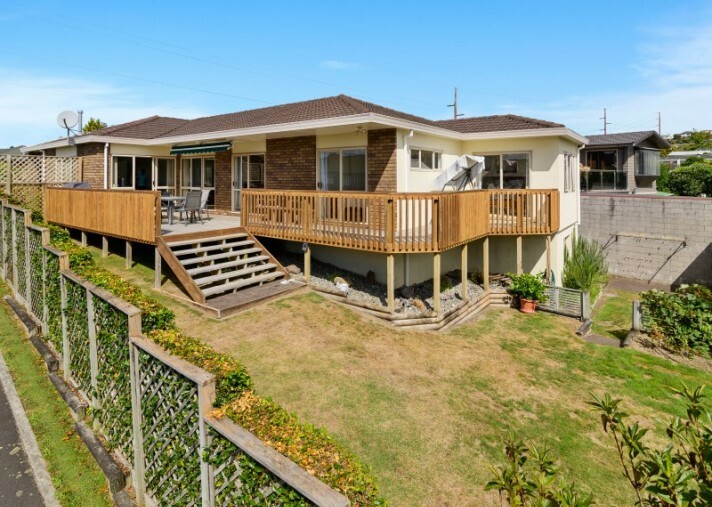 The expansive deck is positioned for the sun and has views of Mount Ngongotaha and across the city, the deck wraps around the house and is accessible from the main living area and all three of the bedrooms. The master bedroom has a walk in wardrobe, the en-suite and main bathroom have been recently renovated. Easy living with Gas fire and an Internal access double garaging. Westbrook School zoned, super close to town, the Redwood forest, parks and the stadium.